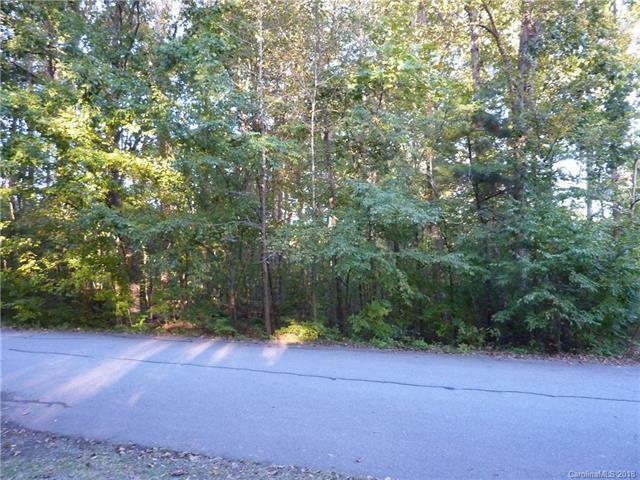 Beautiful wooded 1.29 acre lot located in quiet cul de sac in Harrisburg to build your dream home on and minimal Optional HOA fees. Property lies partially in 100yr, 500yr, and Floodway, and FEMA approval to build would be required per the Town of Harrisburg. Seller attorney found no CCRs, Buyers agent/attorney to verify any restrictions.